Lately I've been busy with foundation paper piecing which quickly became my favourite. It is a great way of making pictures, images with fabric. 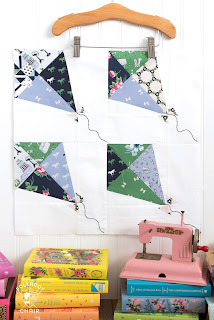 At first it may seem challenging but once you learn the principles of foundation paper piecing it is not as hard as it seems. Besides, it is adorable when you come up with the result. The results are perfect. You get at the fabric exactly the same image as on the paper. There are dozens of patterns available on the net. I see many many geometric patterns but I prefer other shapes with flowers, house blocks, animals, plants, etc. 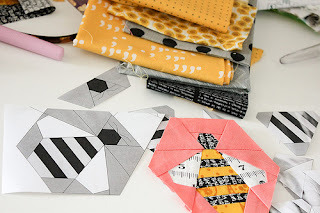 I've searched through google and pinterest to find some free patterns available. It may sometimes be time consuming to find those. 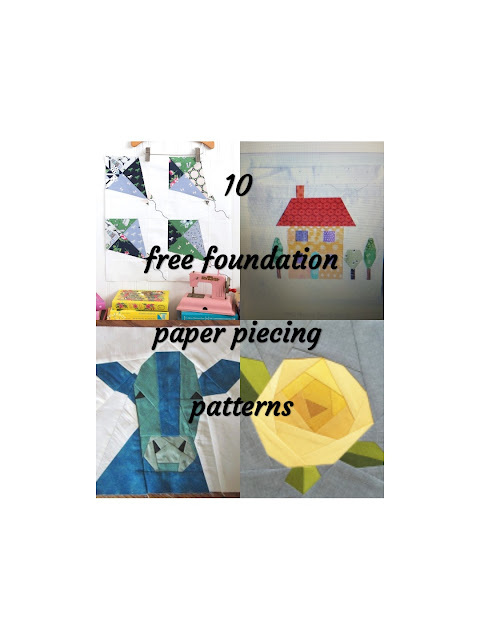 I've collected here some of these free foundation paper piecing patterns. I have tried some of these and got perfect results. 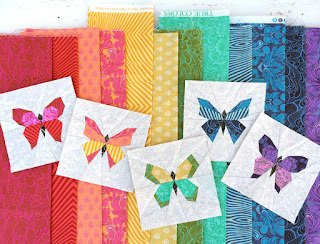 I haven't made all of them yet but believe me they are on my list. So below are the free foundation paper piecing patterns for you and me. Some of these are super easy to make even for beginners, some are more complicated. If you are new to fpp, you may start with the simple ones and then go trough those more complicated. FPP takes time to finnish but it worths it. 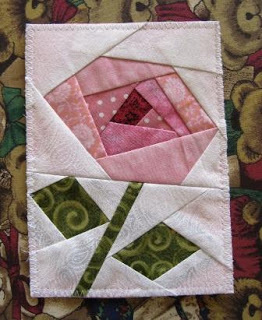 I love this rose pattern. It looks perfect with ombre yellow and I made one for myself with pink colours. There are three different butterfly blocks here. I tried two of them and I absolutely loved them. 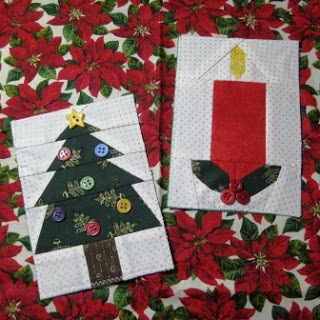 They are planned to be sewn with a zipper pouch which will be in my blog soon. The finished pattern measures 12". So it will be easier to work with. This cow is super cute. Wombat Quilts shares many free fpp patterns. 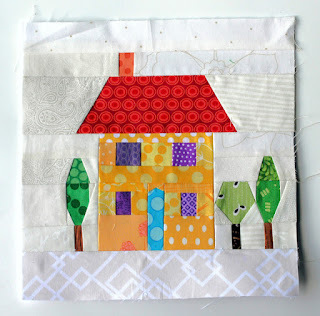 This house pattern with trees looks lovely. 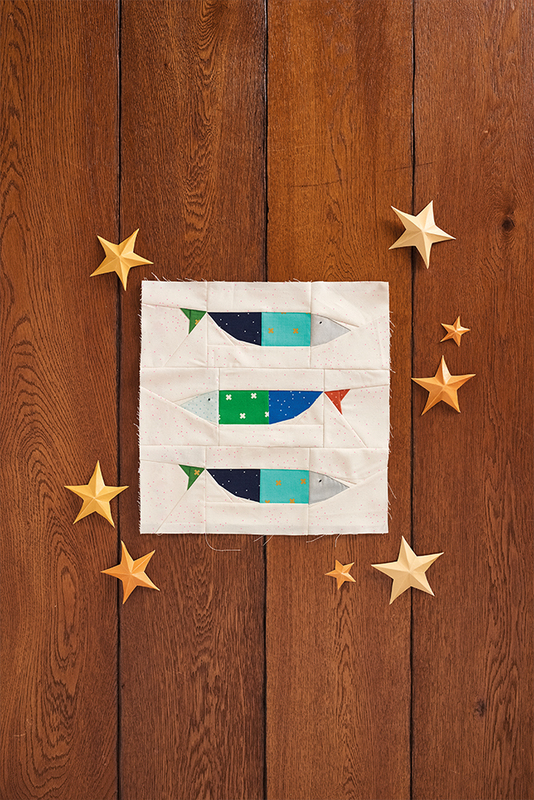 This kite pattern is super easy for beginners. 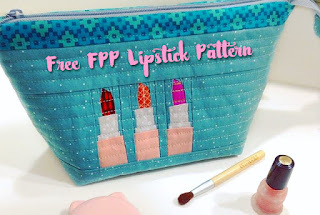 You may want to start fpp with a simple pattern ıf you are a beginner. 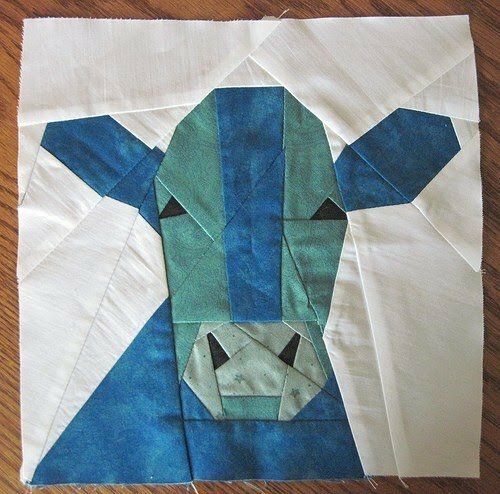 This pattern may be turned into a wall hanging or a baby quilt. For now this is all, the second part will be coming soon.